On December 31, 1862, President Abraham Lincoln paced the halls of the White House contemplating whether West Virginia should become a state. Lincoln had supported the Restored Government of Virginia—a pro-Union government of Virginia established in Wheeling in 1861. However, the question of making West Virginia a separate state from Virginia gave Lincoln pause. The U.S. Constitution says one state cannot be carved from an existing state without the original state’s approval. In this case, the Virginia government in Wheeling had given its permission, but did the Wheeling government have the authority to do so? Or could only the pro-Confederate state government in Richmond give its blessing? Lincoln’s cabinet was split on the issue. Four said West Virginia statehood was constitutional; four others sided against it. 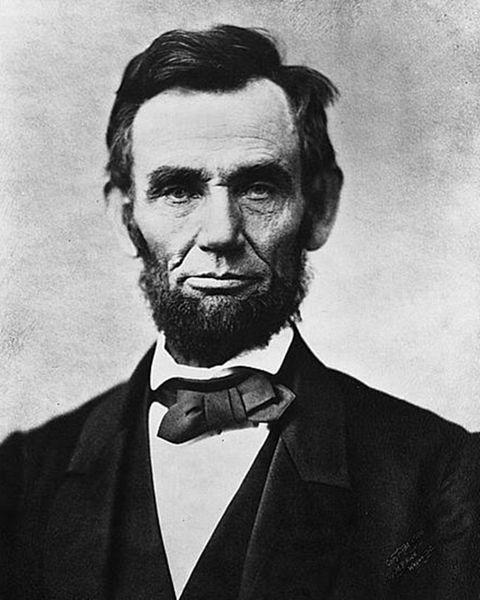 Lincoln wavered on his decision until New Year’s Eve 1862. He finally gave the go-ahead, making West Virginia the 35th state. The news of West Virginia’s pending statehood was overshadowed the next day when Lincoln signed the Emancipation Proclamation. Lincoln’s momentous New Year’s Eve decision is depicted in Lincoln Walks at Midnight, a statue gracing the front of our state capitol.